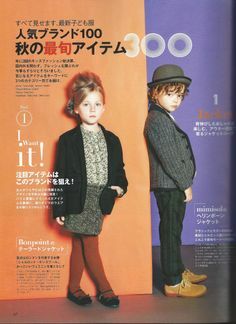 National Children's Fashion Magazine Spread! 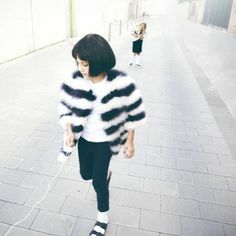 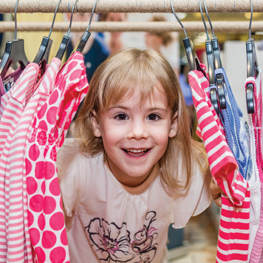 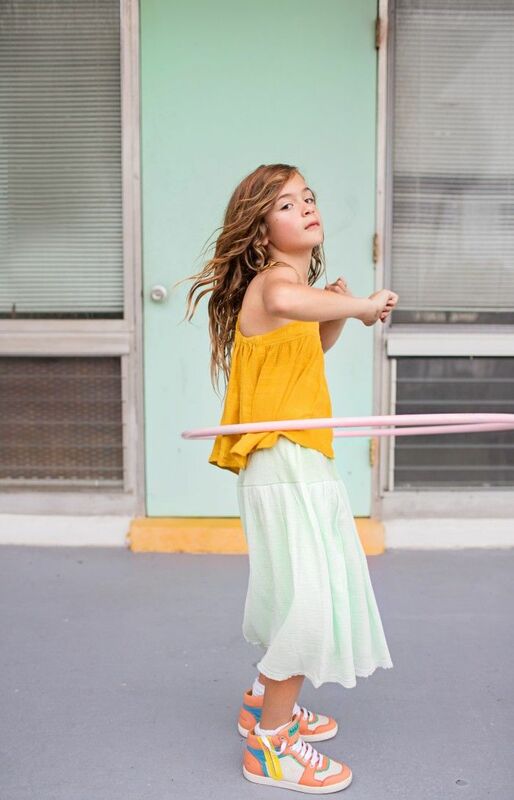 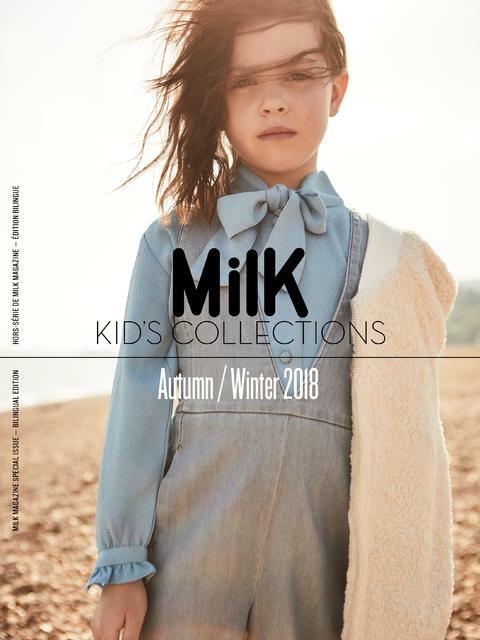 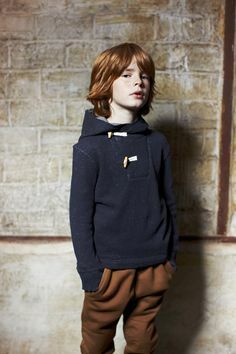 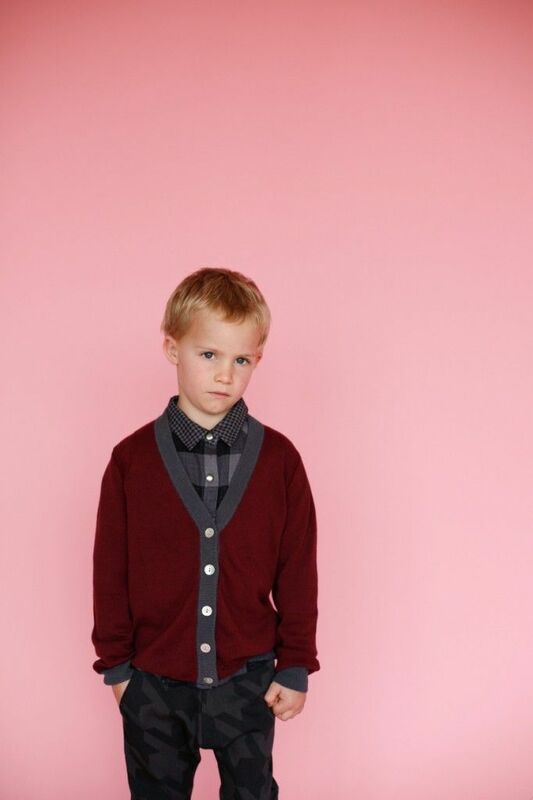 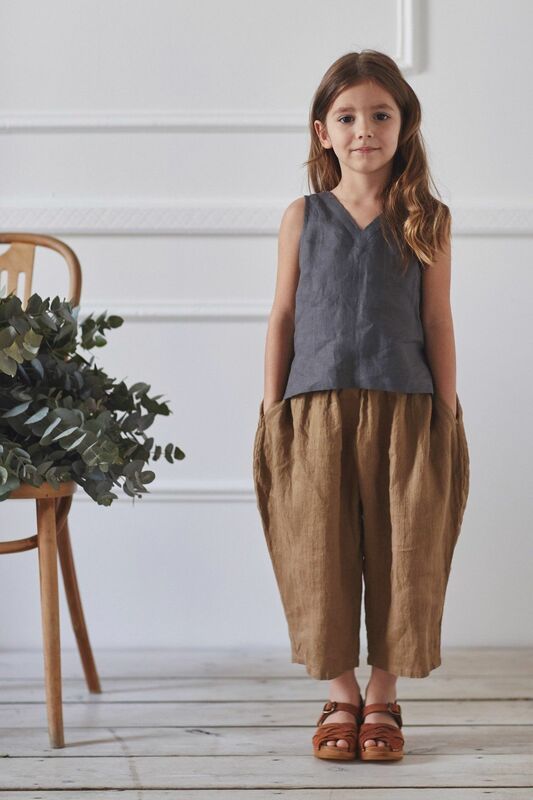 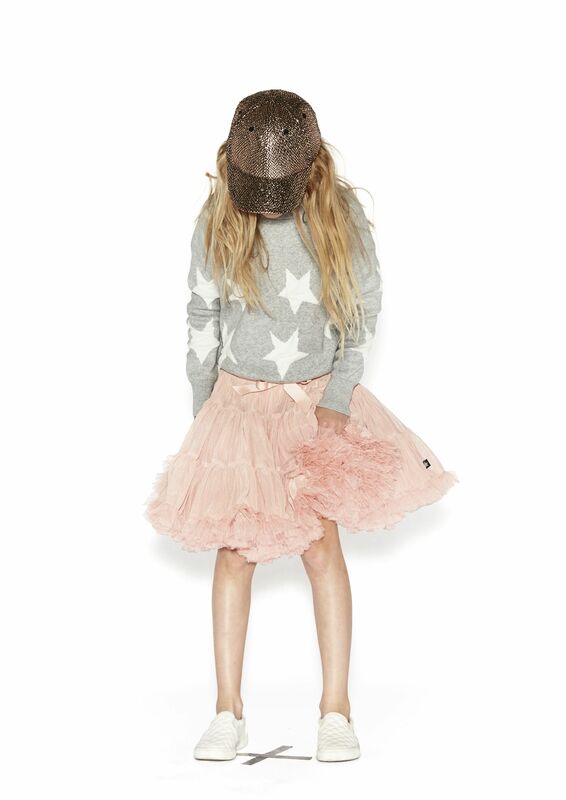 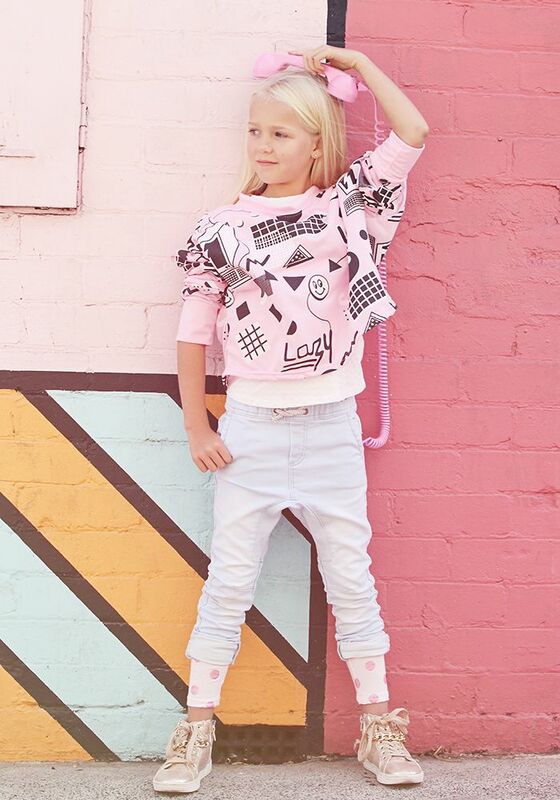 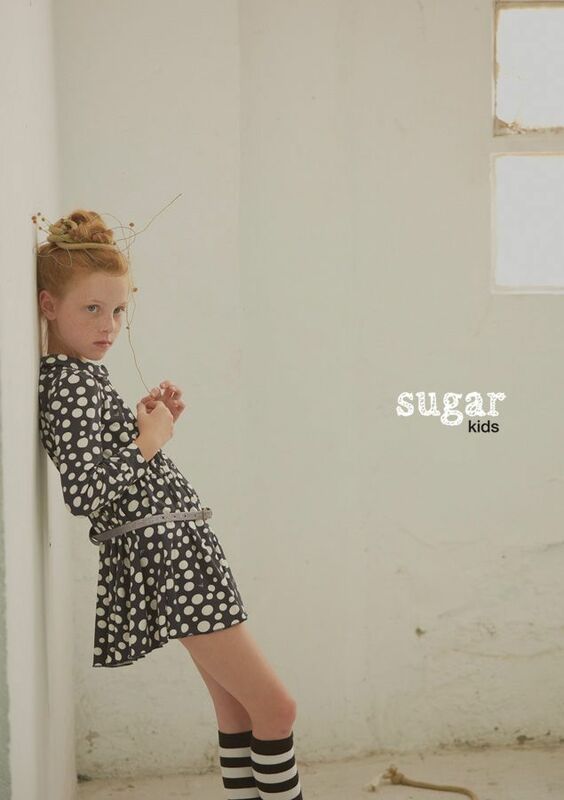 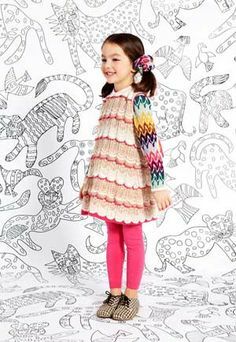 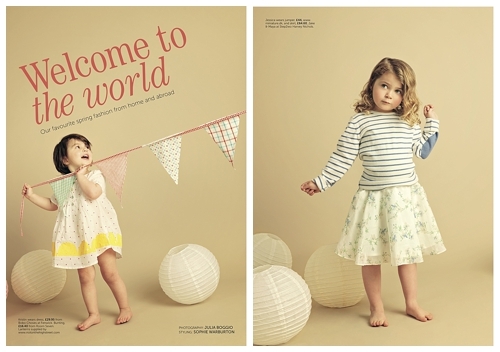 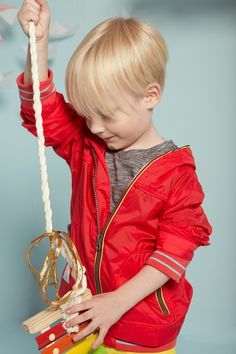 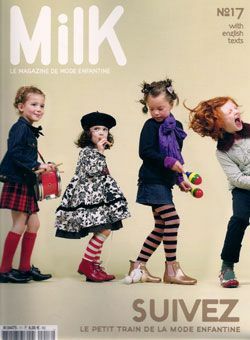 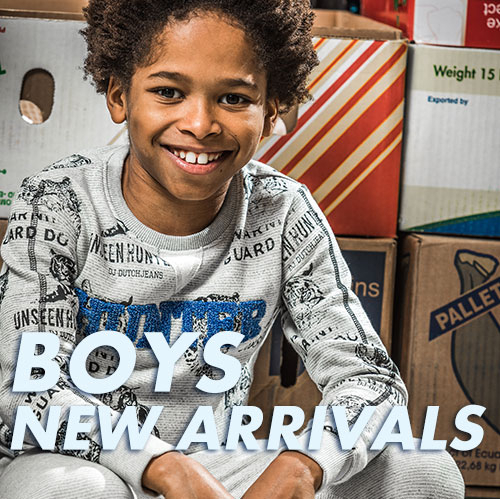 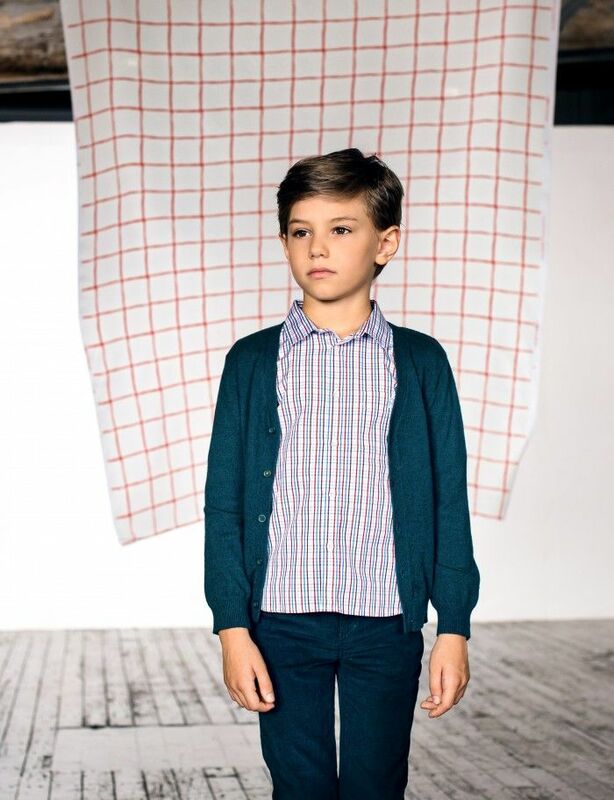 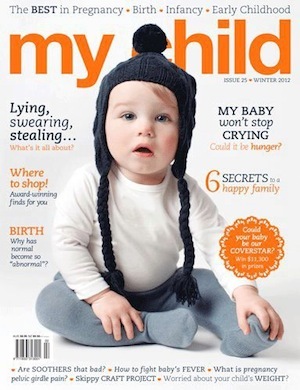 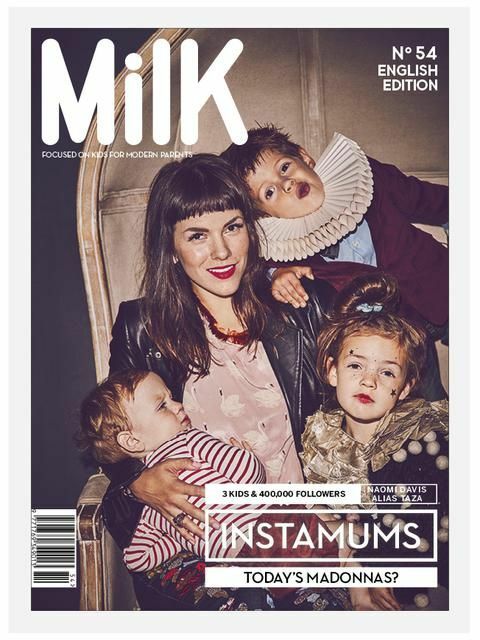 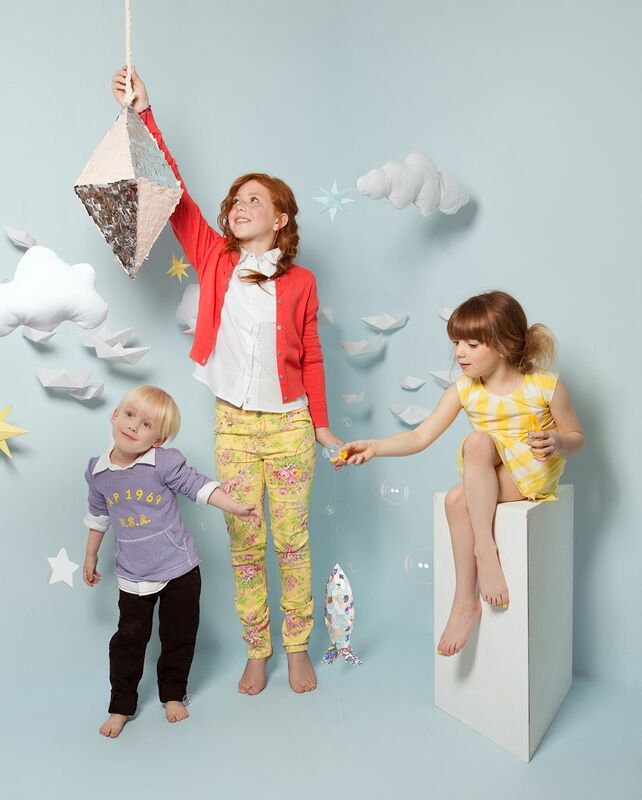 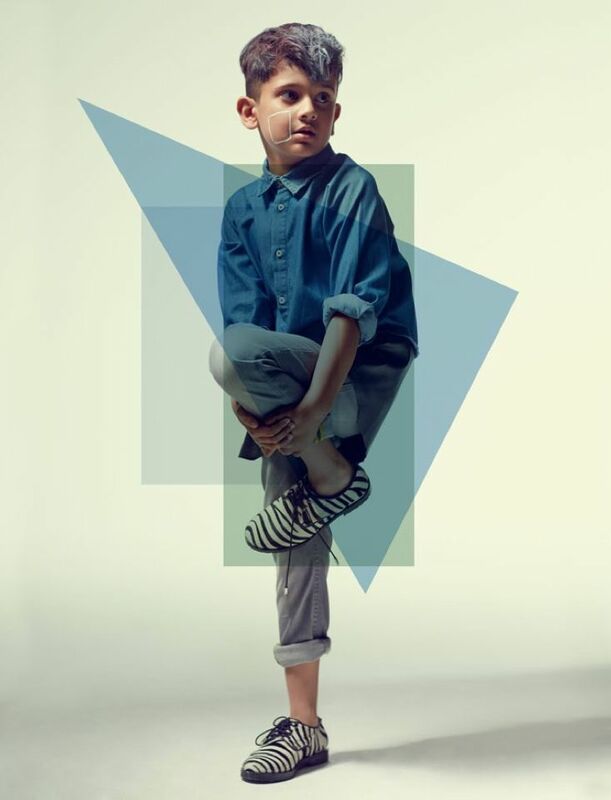 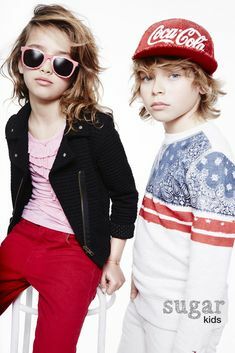 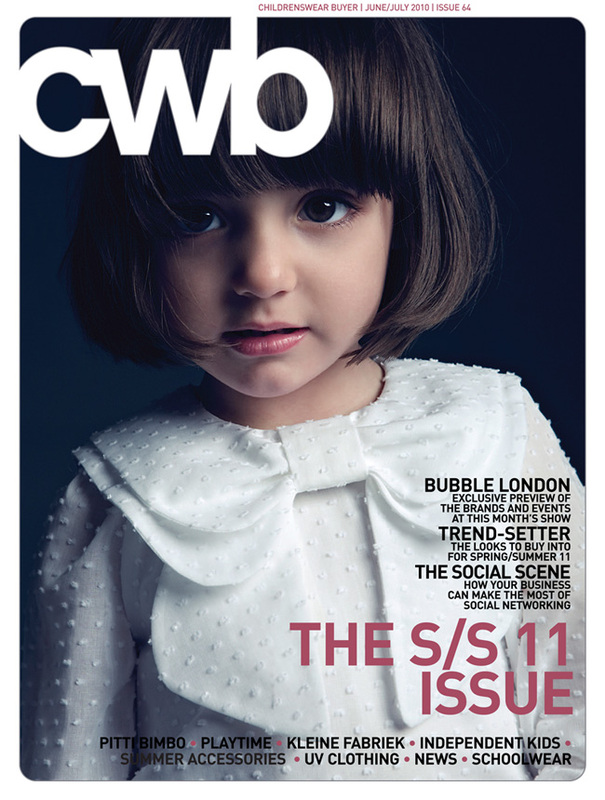 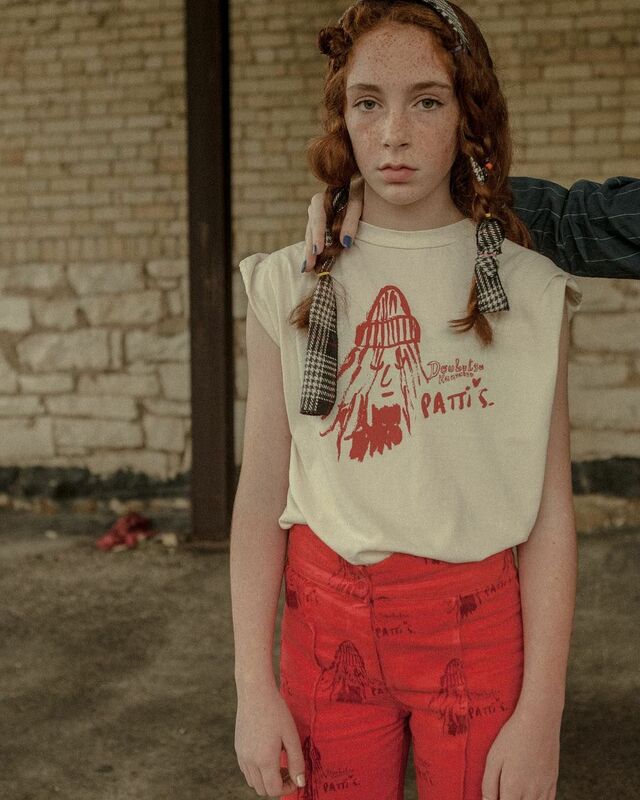 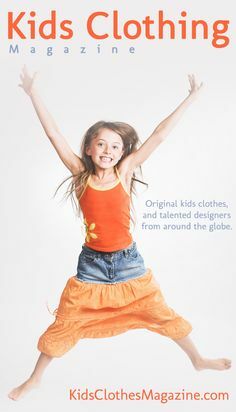 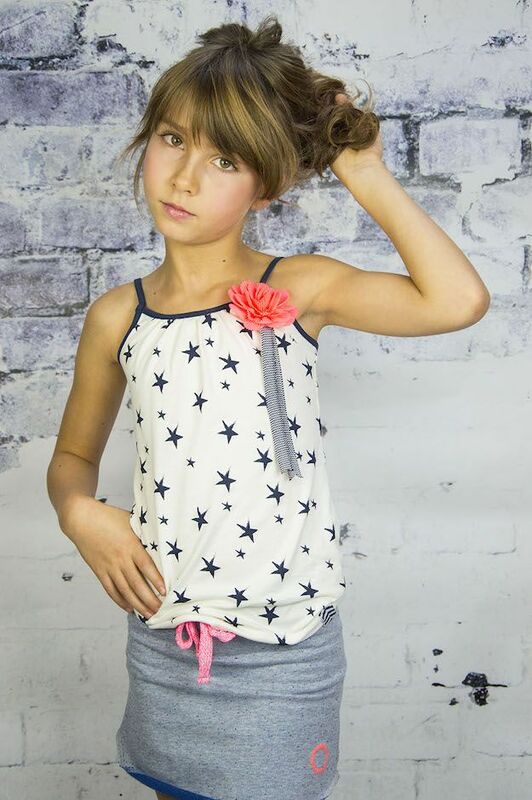 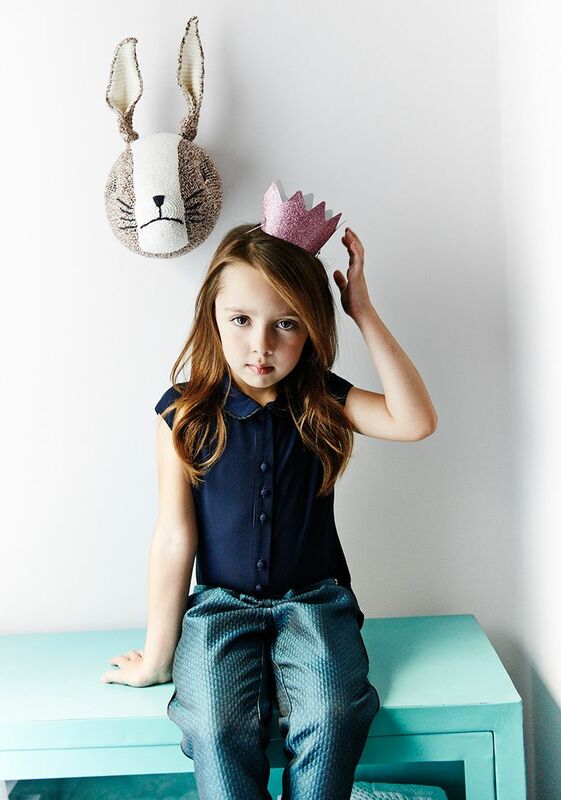 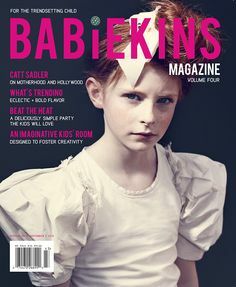 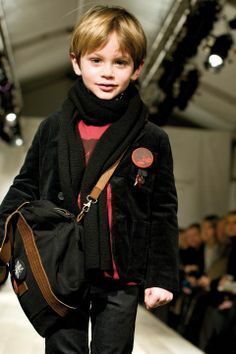 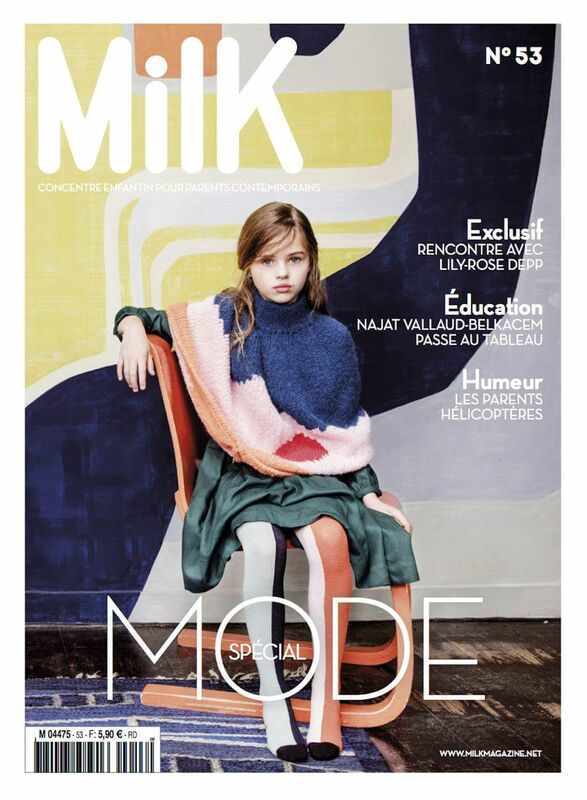 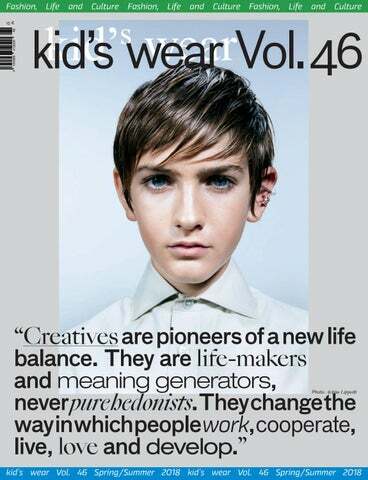 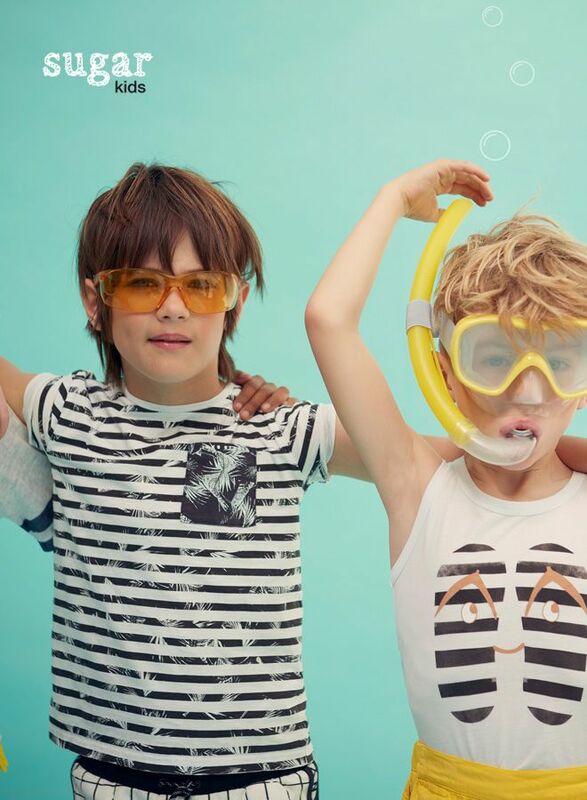 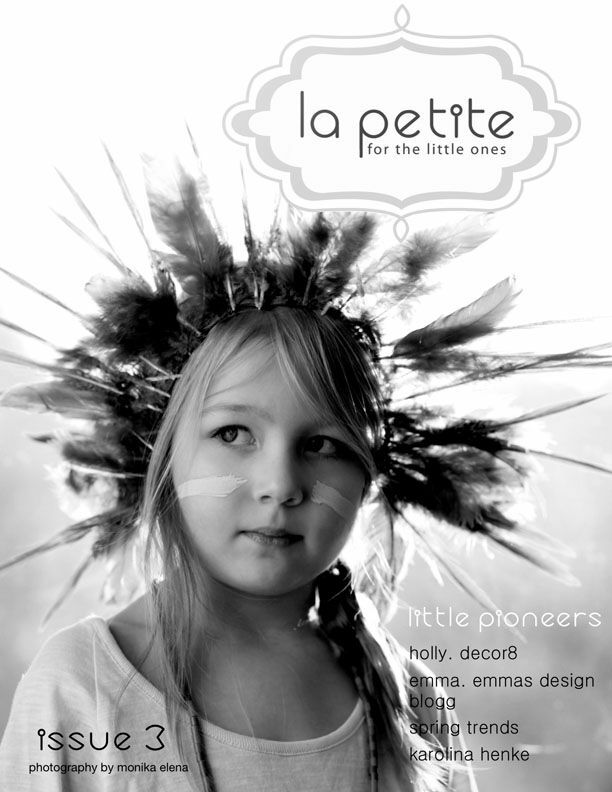 Kids Clothing Magazine - Original kids clothes, and talented designers from around the globe. 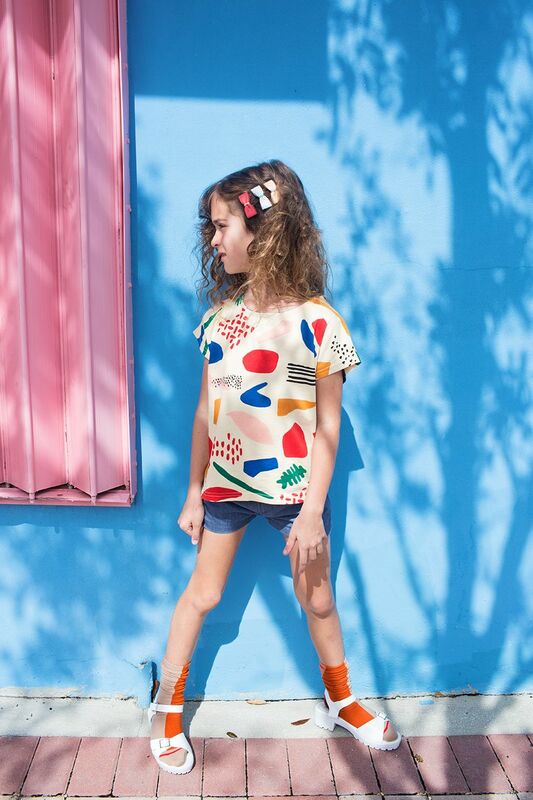 Sira from Sugar Kids for MilK Magazine by Carmen Ordóñez. 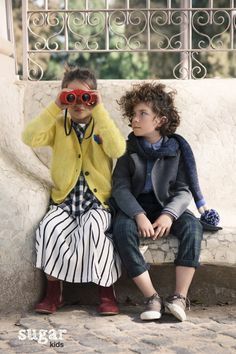 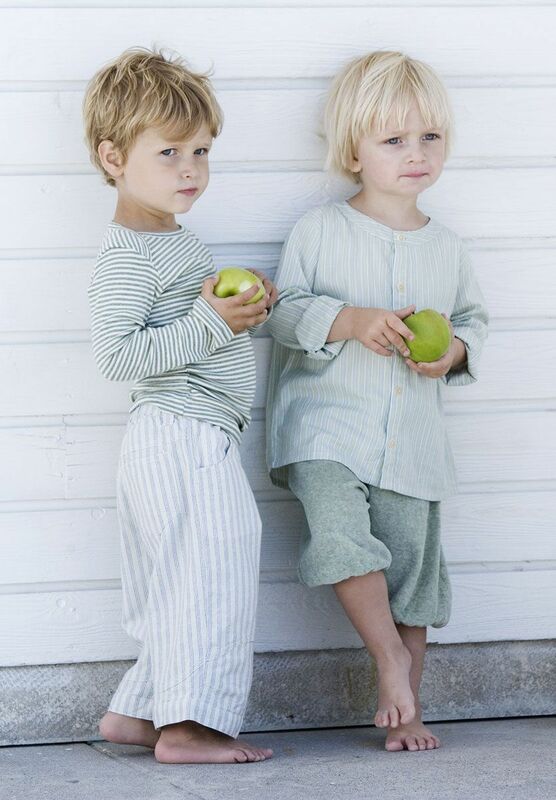 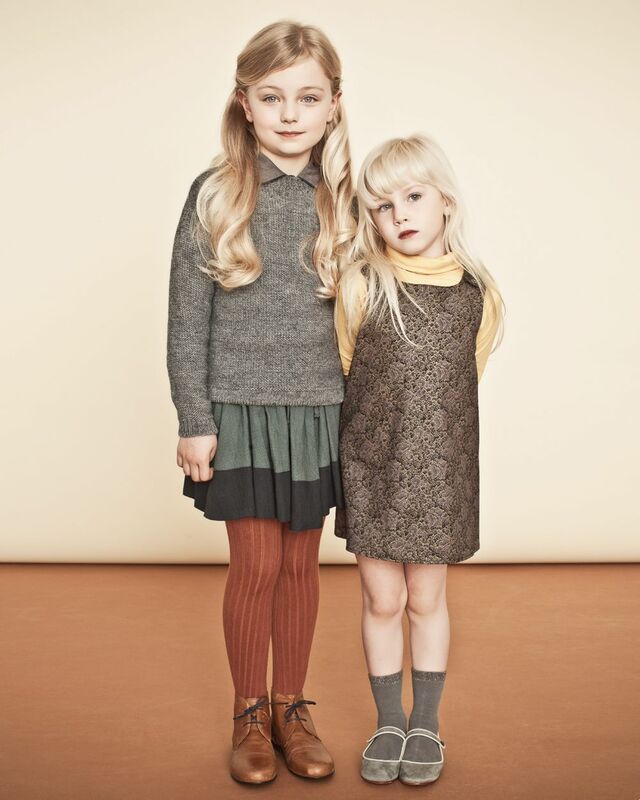 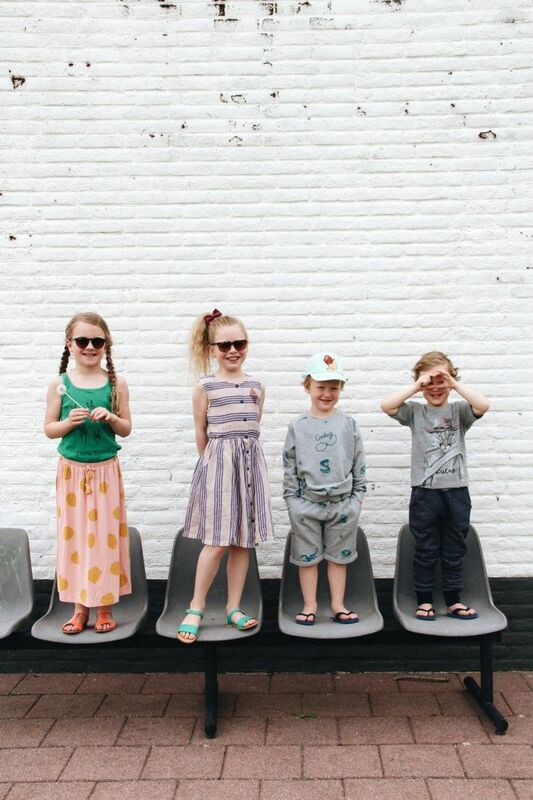 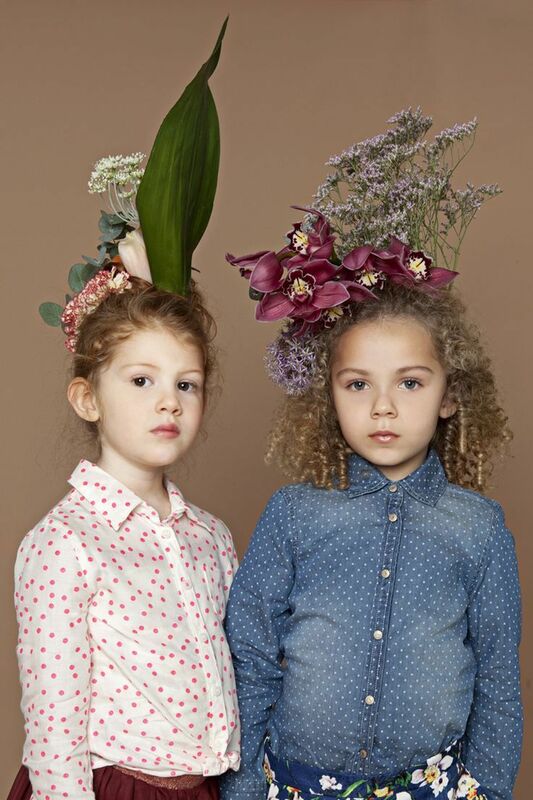 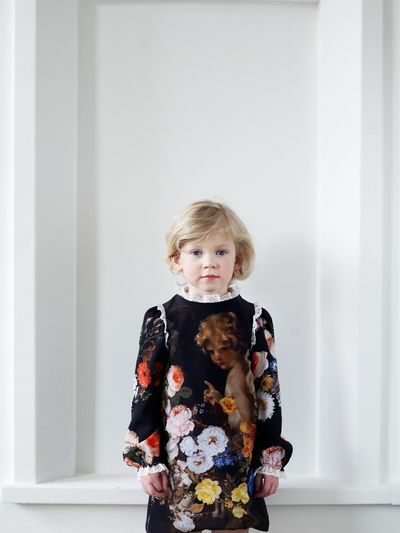 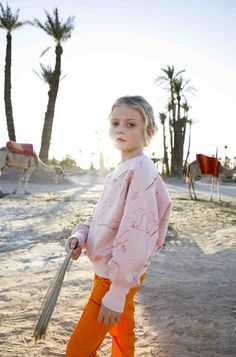 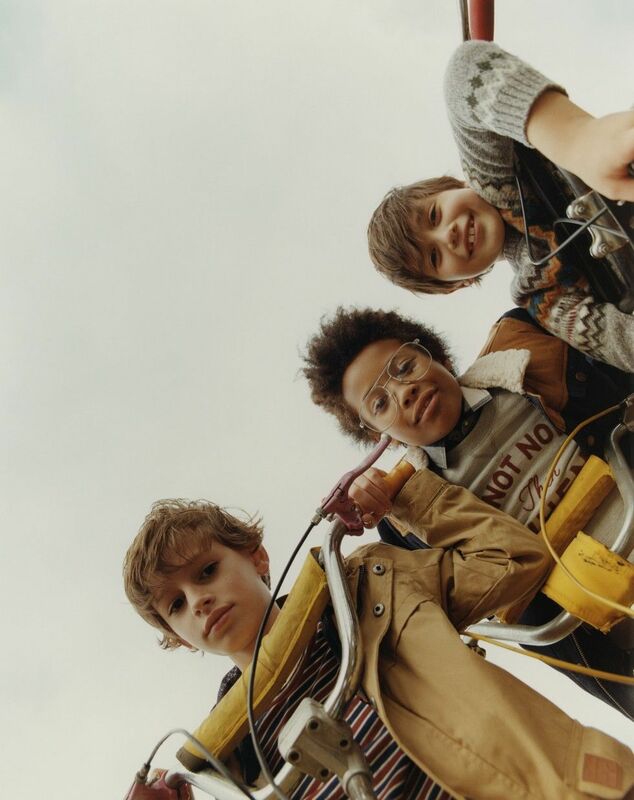 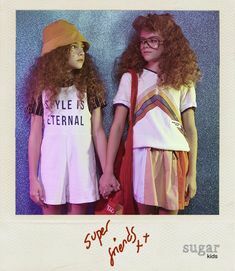 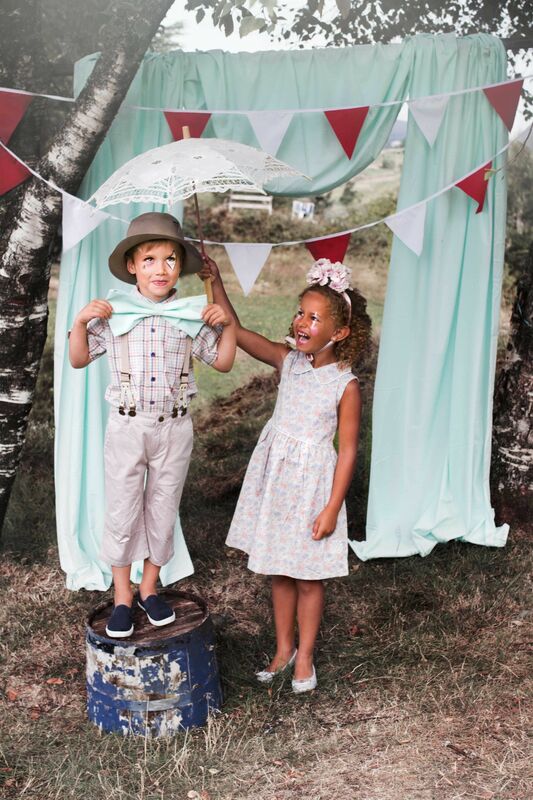 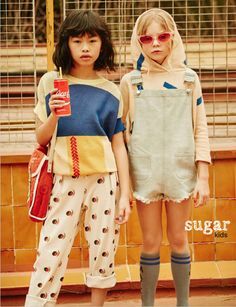 Anouk & Marc from Sugar Kids for Smallish mag by Hannah Coates. 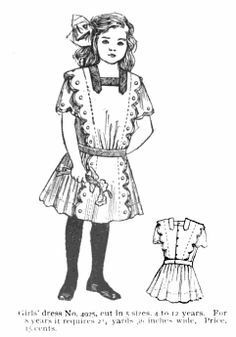 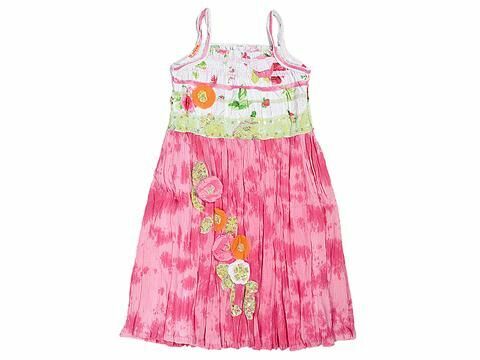 Girls clothing from Next. 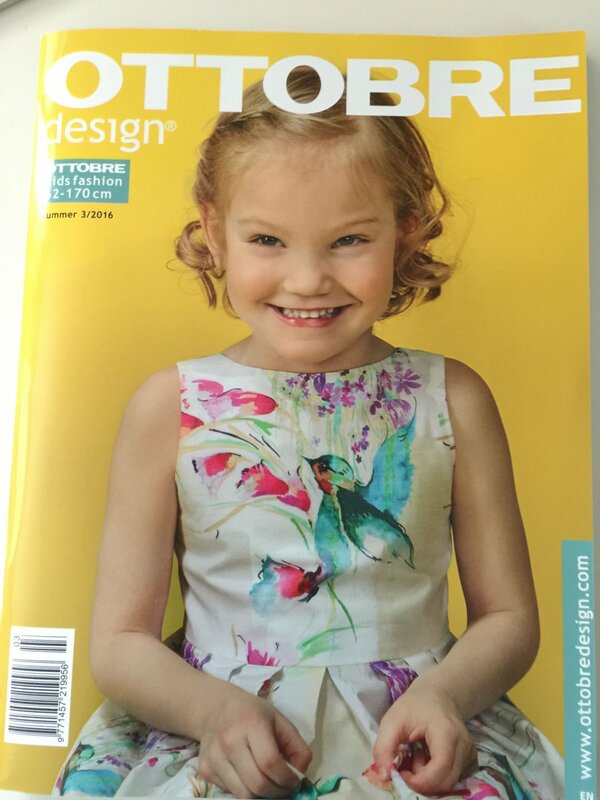 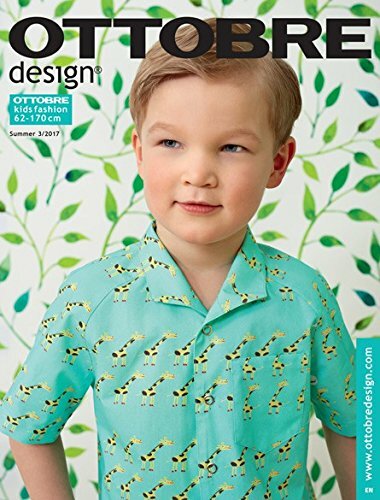 Just got this magazine in the mail - never heard of company but it has adorable kid clothes! 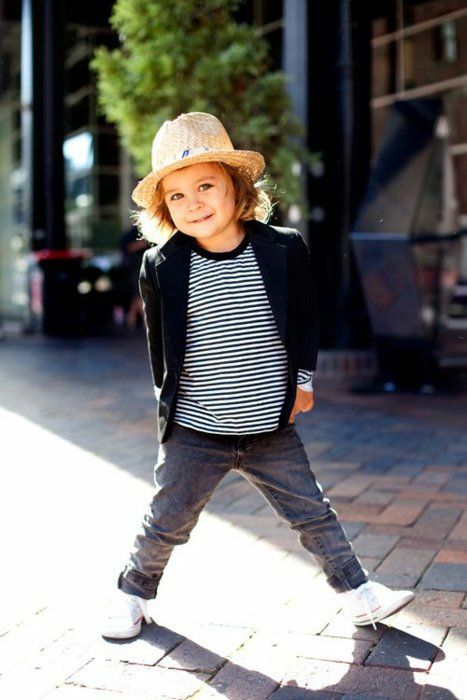 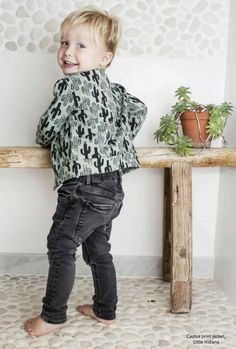 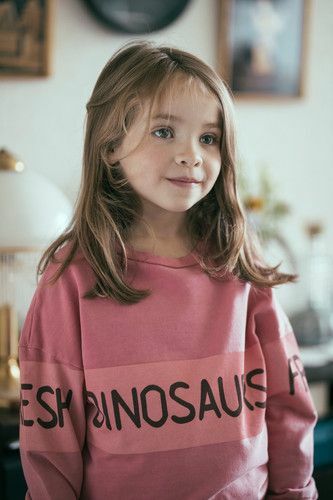 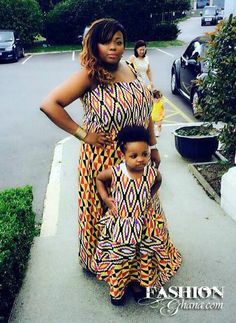 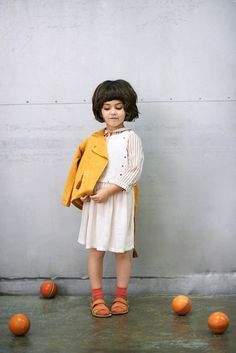 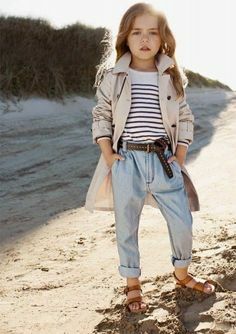 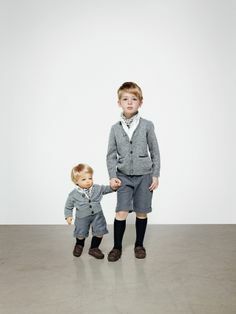 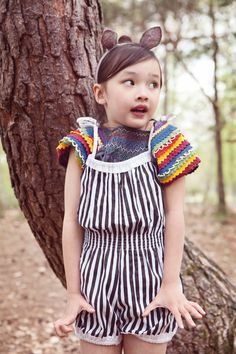 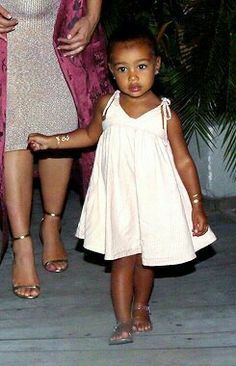 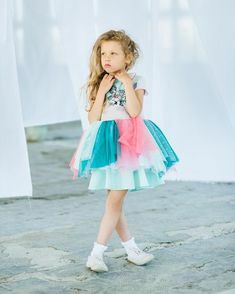 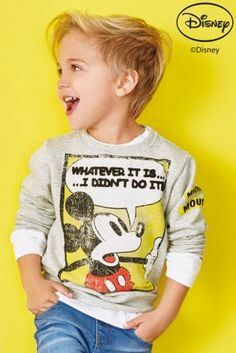 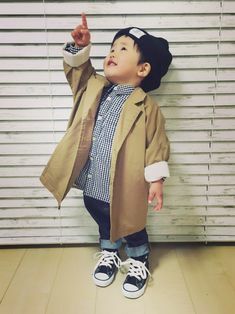 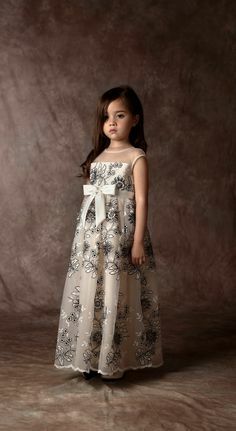 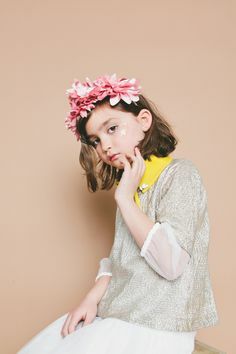 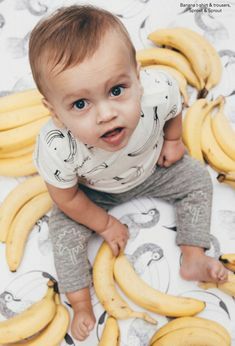 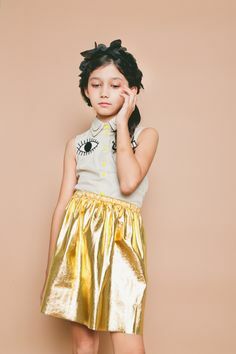 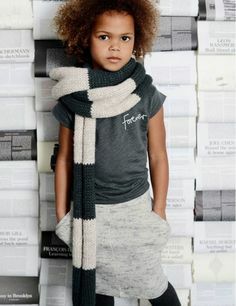 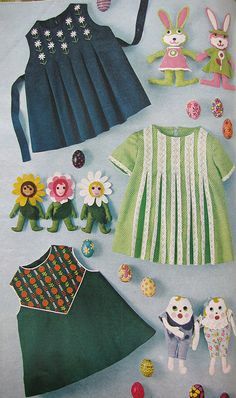 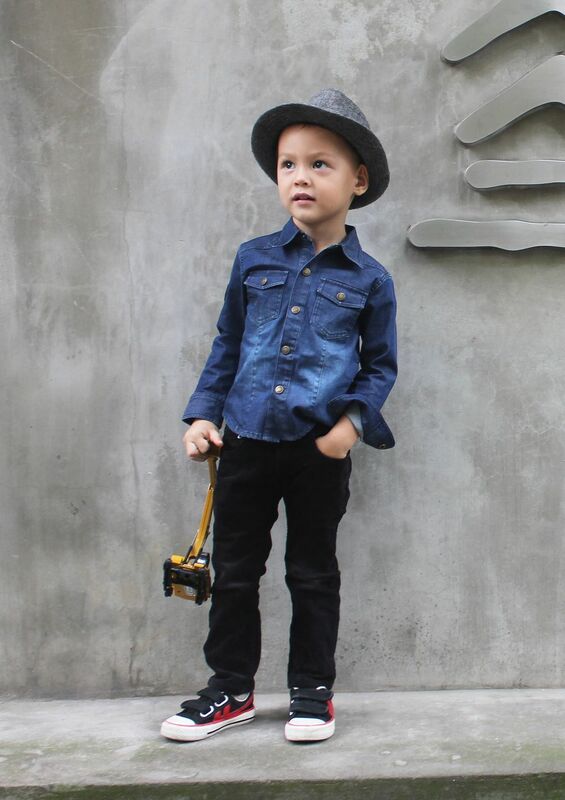 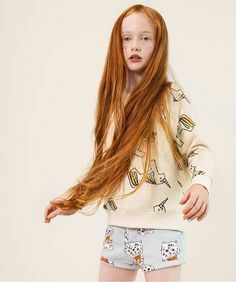 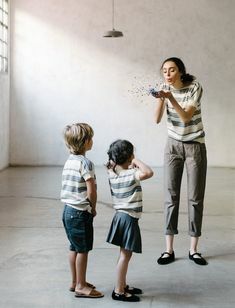 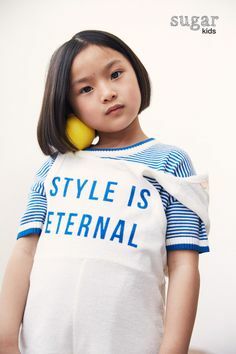 Cute children`s wear. 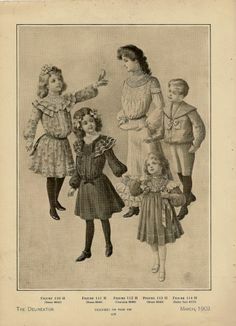 Vintage circus. 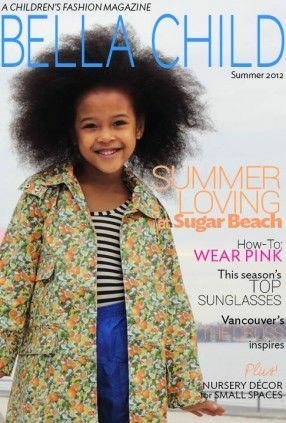 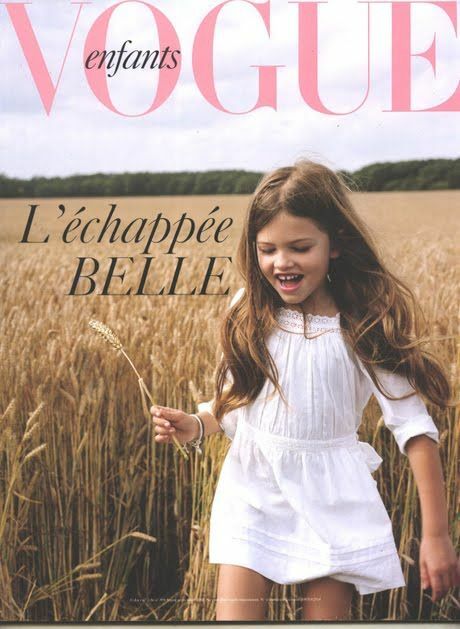 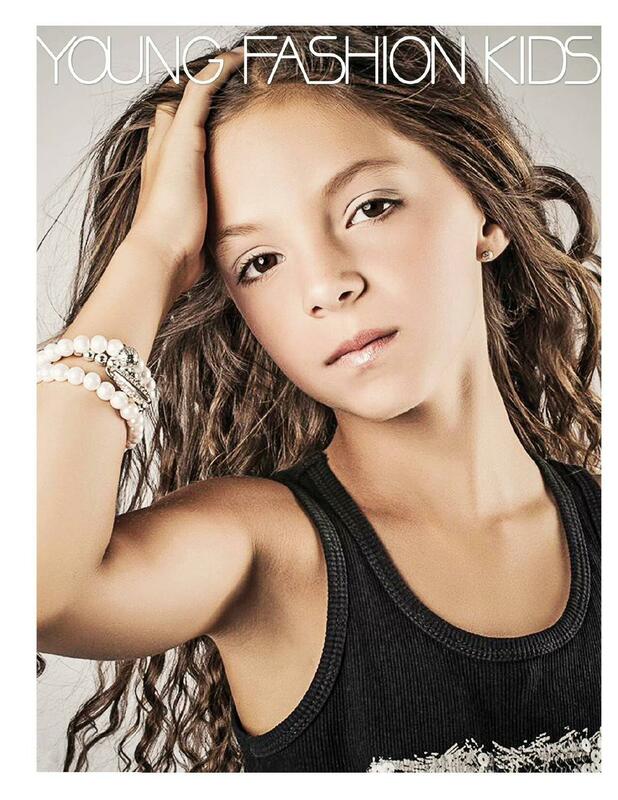 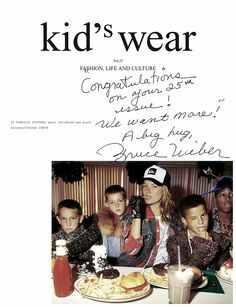 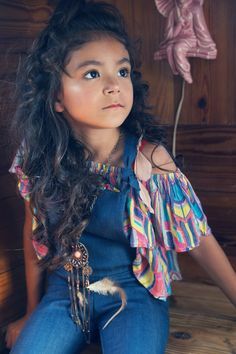 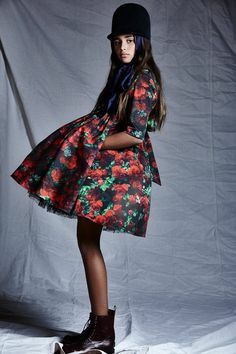 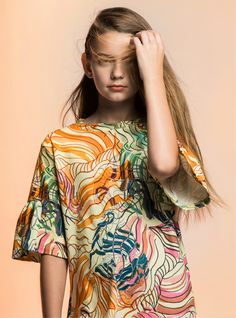 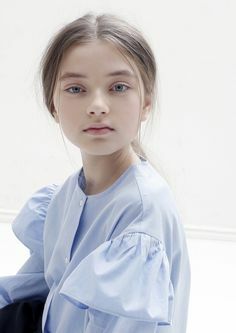 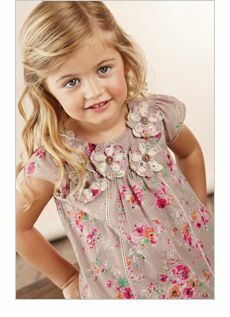 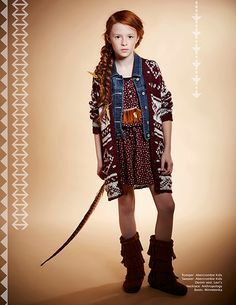 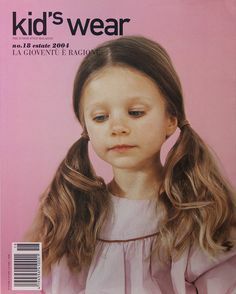 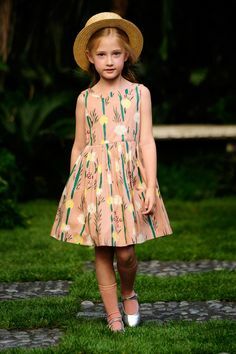 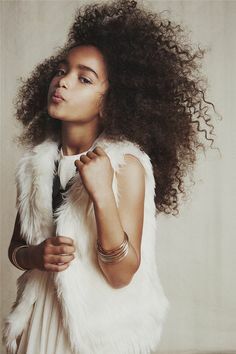 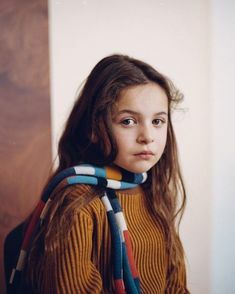 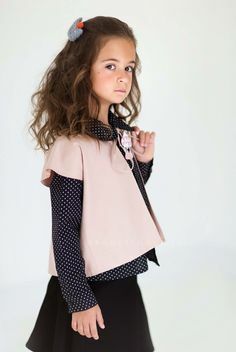 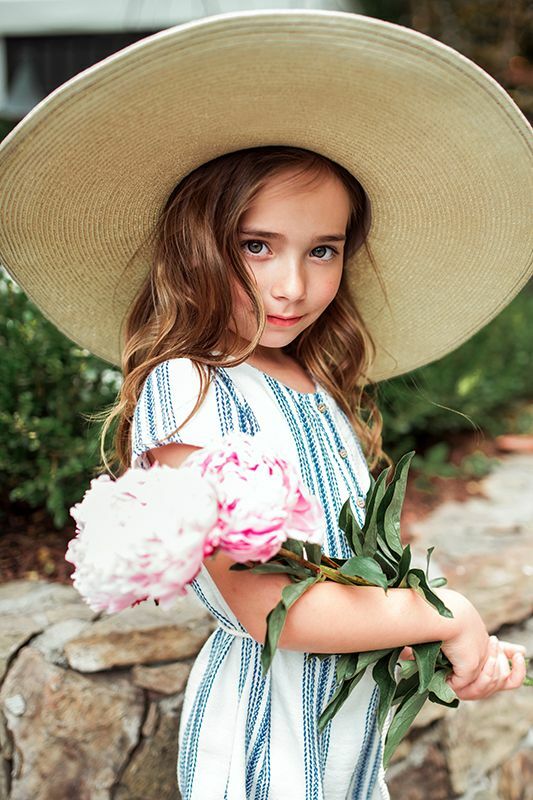 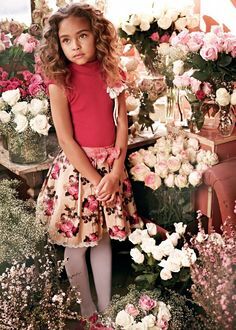 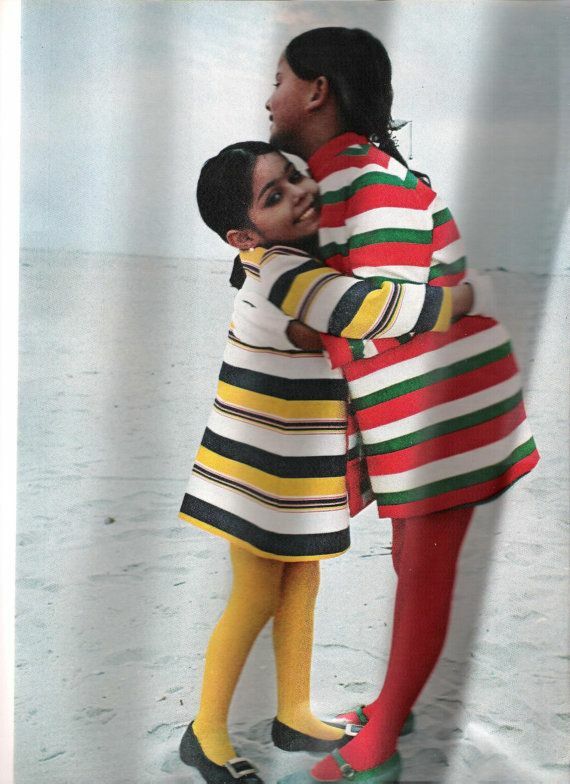 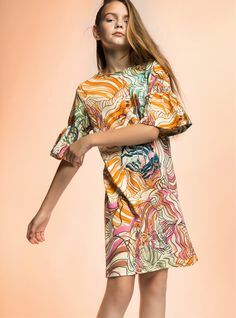 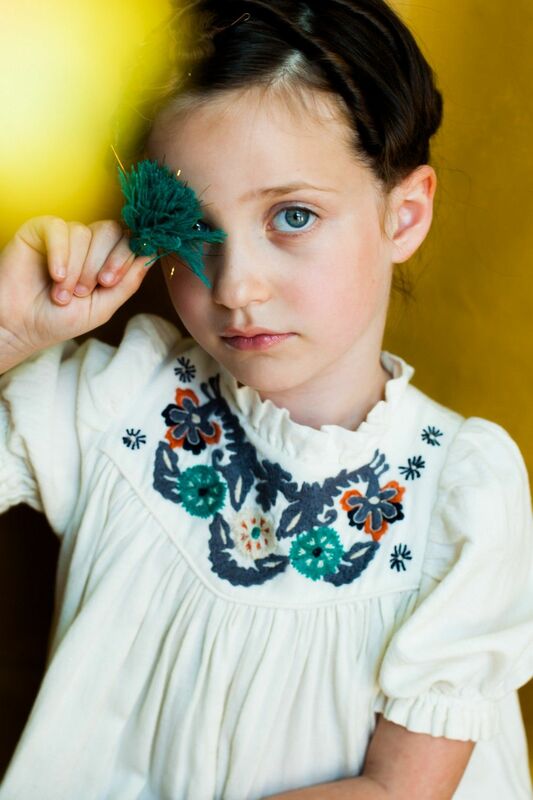 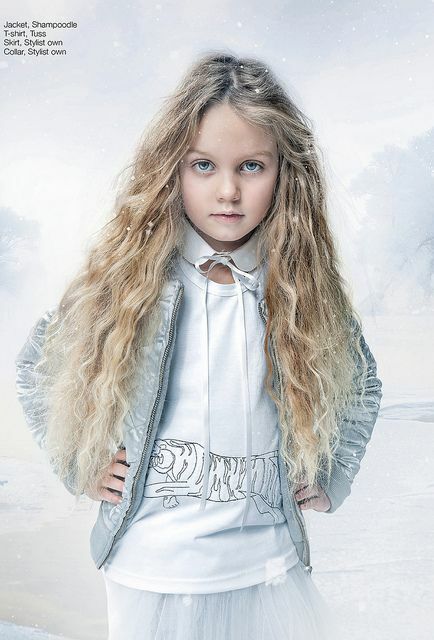 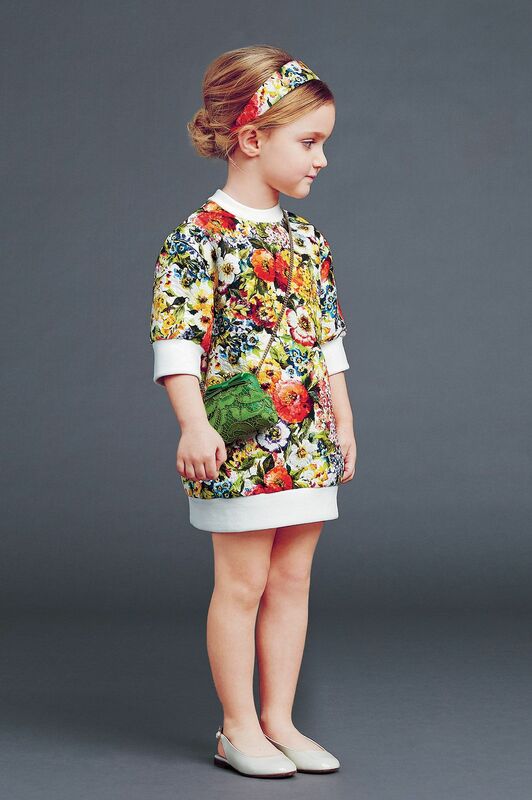 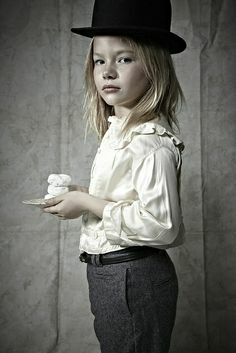 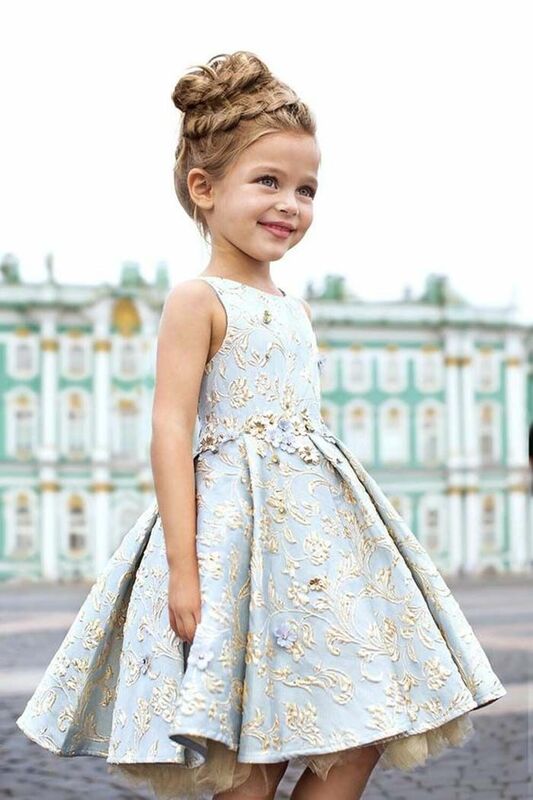 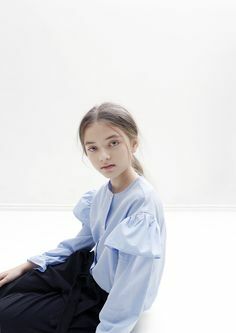 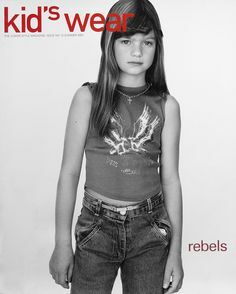 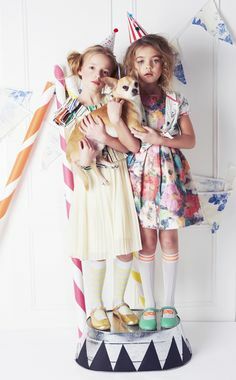 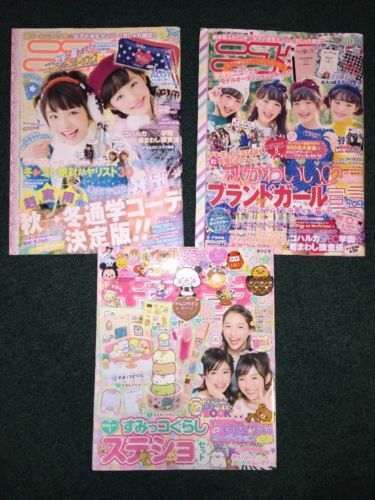 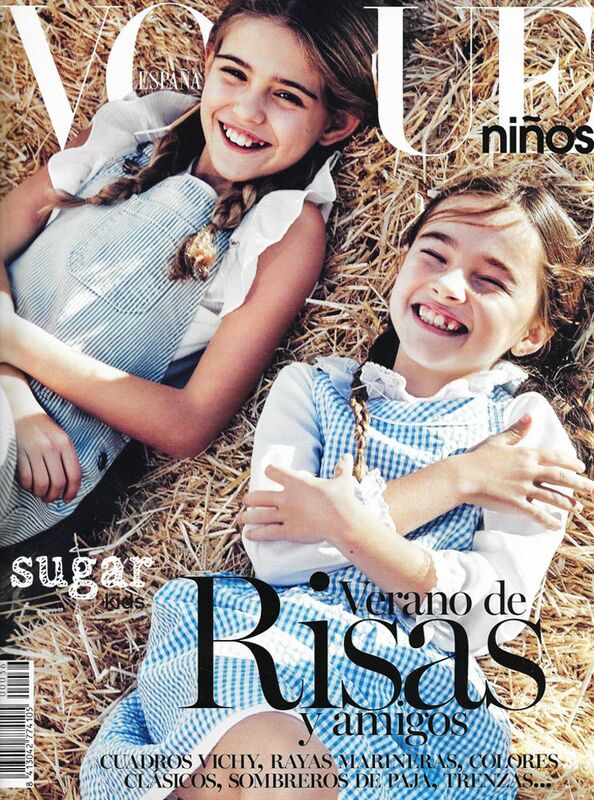 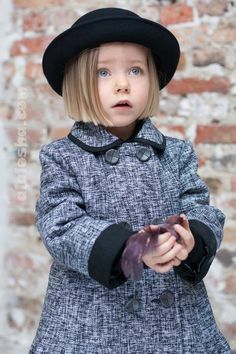 Bella Child - Children's Fashion Magazine. 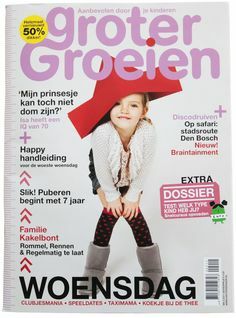 groter groeien kids magazine Holland - ours! 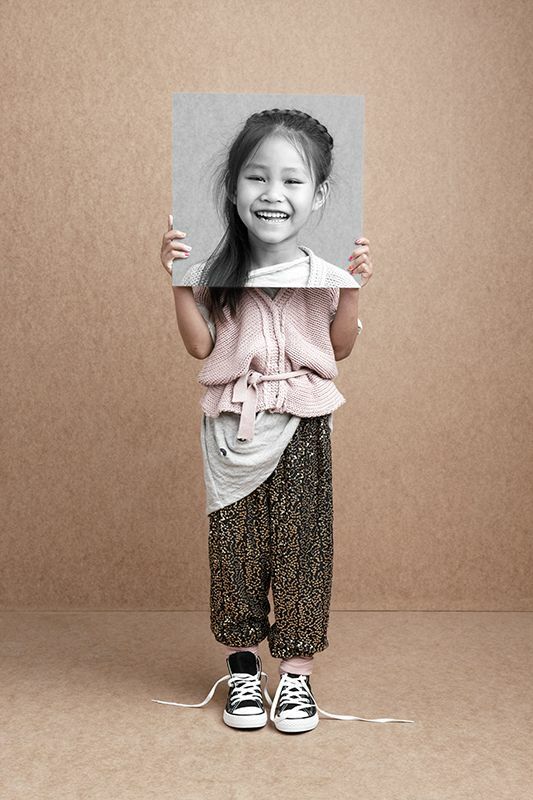 Join Lindsay as she infuses her high-fashion look into children's photography. 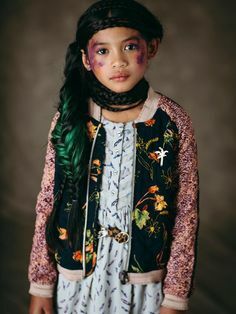 Using a Lensbaby Composer Pro with Sweet 35 epic to create unique looks. 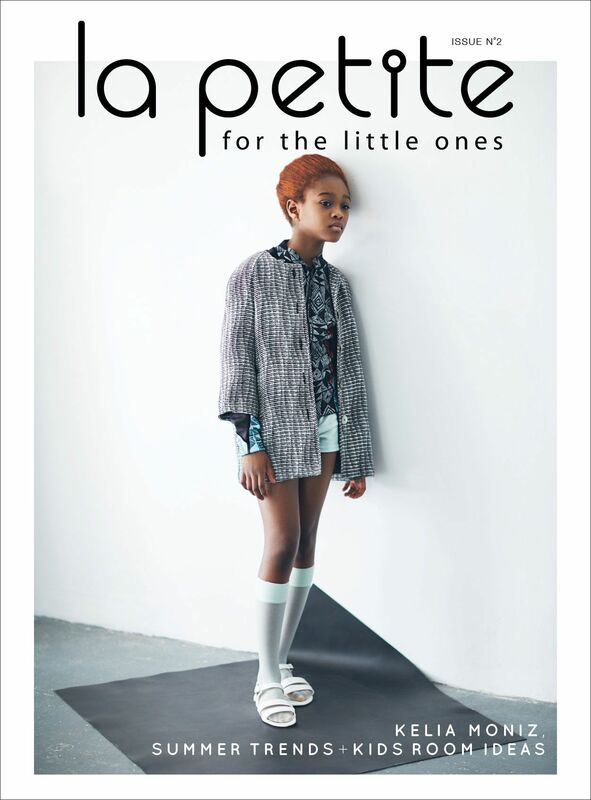 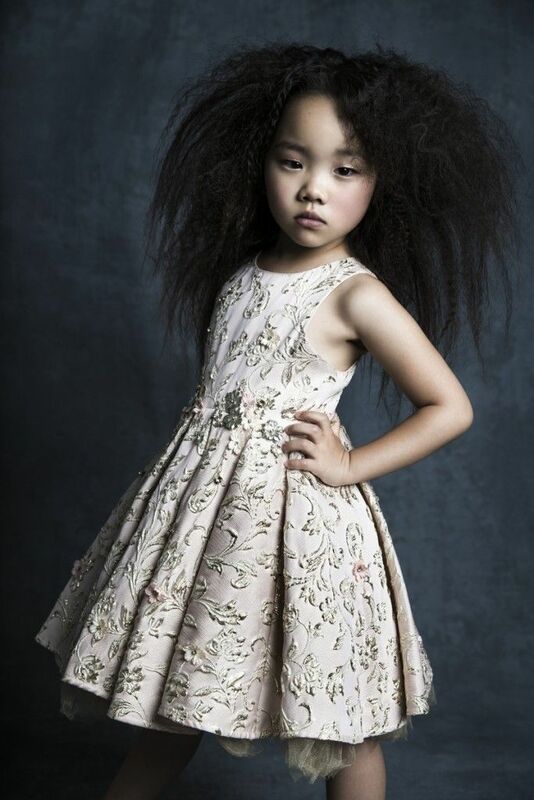 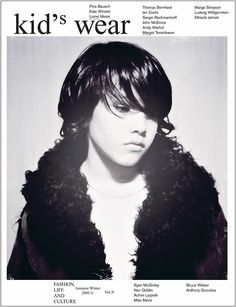 Yinxuan from Sugar Kids editorial for La Petite Magazine by Anouk Nitsche.